Looking for a place for displaying posters in an open area? 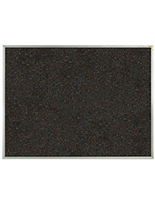 These tack boards feature a large self-healing cork surface that measures anywhere from 18" x 24" to 48" x 96". Each fixture features either a wood or aluminum frame that is made to last for years. 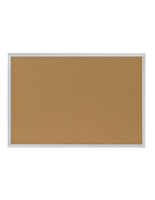 This makes the durable tack boards, also known as classroom corkboards, ideal for any commercial, educational or residential setting. Because each display is meant to be wall mounted, hanging brackets are included with each purchase for added convenience. 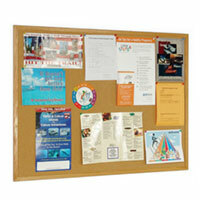 Each tack board has an open face that allows anyone to add or remove bulletins. 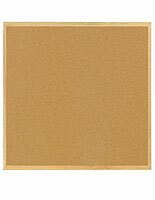 What are the benefits of using these corkboards? Tack boards like these are easy to notice. 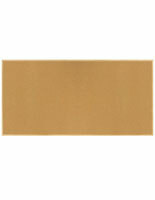 They naturally draw attention to awards, pictures and important bulletins about events. 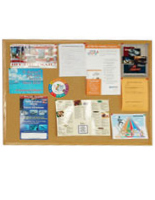 Hanging pictures and notes with pushpins, tacks, or tape will damage most other vertical surfaces. 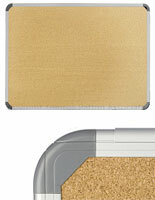 Posts can be changed over and over again without damaging the self-healing cork on these models. In offices and classrooms, these wall mounts save on printing costs. 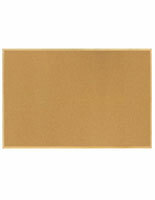 Only one piece of paper is needed to give it publicity and exposure with one of these units. 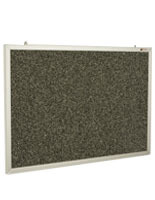 Unlike tackwall that can be expensive to install, these models are affordably priced. In addition, they do not require users to make a commitment to a permanent fixture. 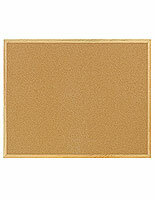 Tackwall panels must be custom built to fit in rooms, further increasing their price. 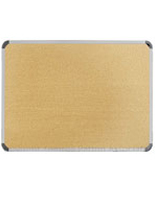 These boards are available with different options to meet any need. 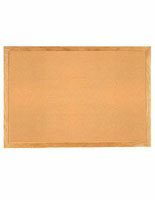 They are offered in different colored displays including brown, speckled black, and speckled blue. 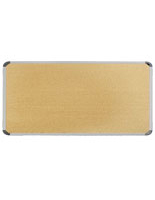 Additionally, they come with the choice of a natural wood or silver aluminum frame. Some corkboards also include rounded edges for safety. 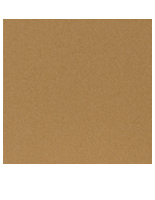 For companies and schools that want to go green, some surfaces are made from recycled rubber. 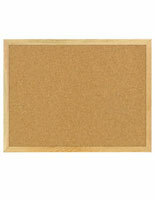 Where can each of these cork boards be used? 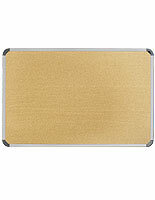 Wall mounts with rounded corners for classrooms or small areas where the board might be bumped. These are great for displaying artwork and learning materials in kindergartens and pre-schools with their safe construction. 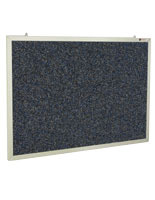 Bulletin displays with recycled fabrication are ideal for customers who are concerned about the environment. For users with limited space, natural and aluminum frames are offered in sizes as small as 18" x 24". 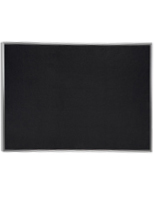 Other sizes include the large 48" x 96" panel and square units that measure 48" x 48". Different fabrications­ may look better in certain environments. For a classic look, wood models have a natural appearance. Silver metal constructions feature a more modern style. Their backing is also important as each will highlight bulletins in a different way. 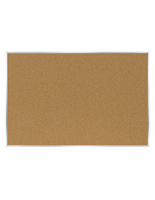 Standard tan cork has a neutral appearance that blends with any setting. 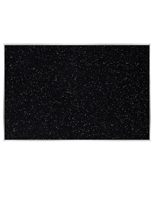 Units with black, blue or confetti rubber backing are more bold and can contrast lighter posters. Whether they are placed in an office or a classroom, these public showcases are excellent for getting the word out, showing off artwork or inviting others to come to an event. They can be placed in locker rooms to detail upcoming games or in the kitchen to feature family accomplishments. 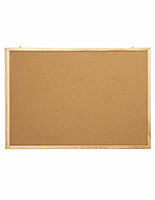 For more economical and efficient goods, browse our massive inventory at CorkBoards2go.com!